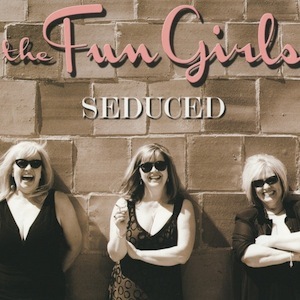 Becky Kevoian, Teresa Giles Kelly, and Cozette Myers began singing together in the late 1980s, while working in various recording studios around Indianapolis. 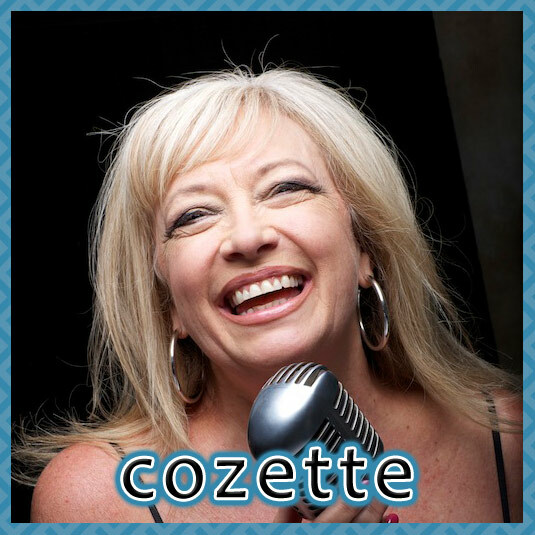 Cozette and Teresa worked together as jingle singers and live performers, Becky and Cozette sang together on gospel records and school music publishing, and Teresa and Becky sang for The Bob & Tom Show. Eventually all three of the girls sang in all three areas of the local recording scene and got to know each other well. After Teresa made a solo record and invited Becky and Cozette to join her on stage for her CD release performance, the idea of doing a trio record was formed.